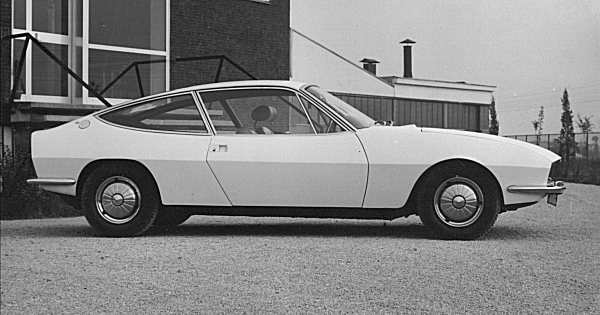 Better known for their work for marques such as Alfa Romeo, Lancia, Aston Martin and Bristol, Zagato only ever produced a handful of prototypes based on BMC/BLMC models. In 1948, some five years prior to the Austin-Morris merger, they presented the Y-Type saloon-based MG 1500 Panoramica coupé. This was the only MG-based car in the series of Panoramica models which Zagato produced in the late 1940s, the others being based on a variety of models from Fiat, Lancia, Alfa Romeo, Ferrari and Maserati. 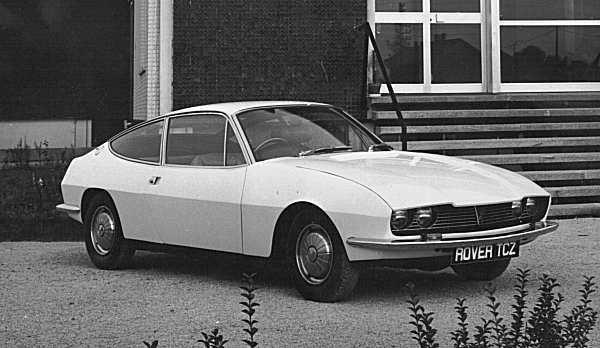 They were so-named because of their oversized glass-houses, achieved by the pioneering use of curved side glass that would become a Zagato hallmark in later years. During the late 1950s, Zagato also produced a couple of Jaguar prototypes, based on the contemporary XK140 and XK150 respectively. 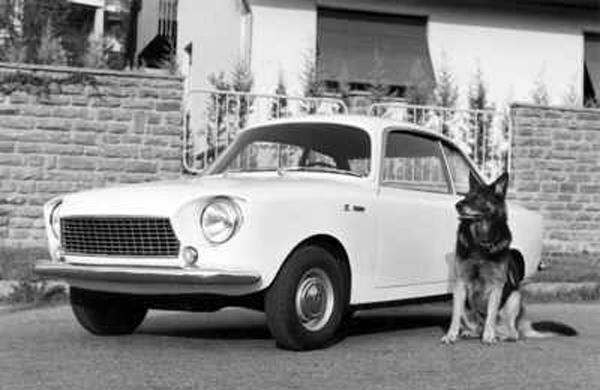 Dating from 1961, this glassfibre Mini-based coupé prototype (also known as the Zagato GT Coupe) was designed and built by Zagato using as its basis the longer-wheelbase floorpan of the van derivative. 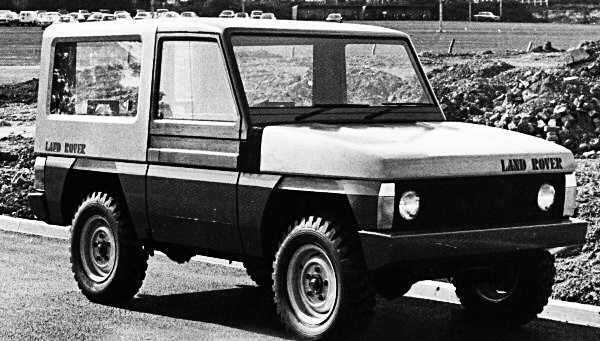 It was displayed at that year’s London Motor Show, at which time a weekly production of 30 was projected, but little more was ever heard of it. 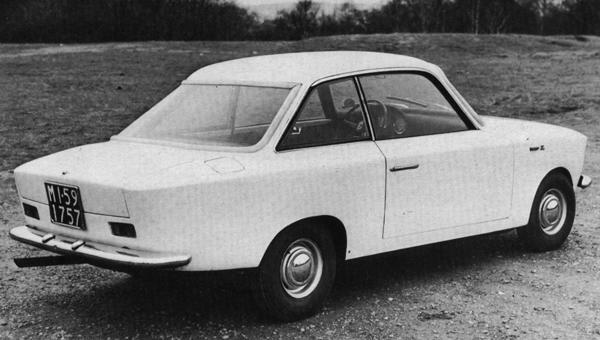 Three years later, Zagato presented the Hillman Imp-based Zimp Coupé, which was similar in style and concept. 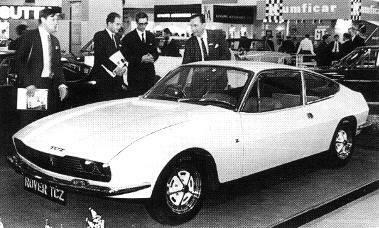 Al, you don’t suppose that the Japanese (who were buying styling in from everywhere in the 1960s) might have made their cars look like Zagato’s styling (rather than the the other way around). 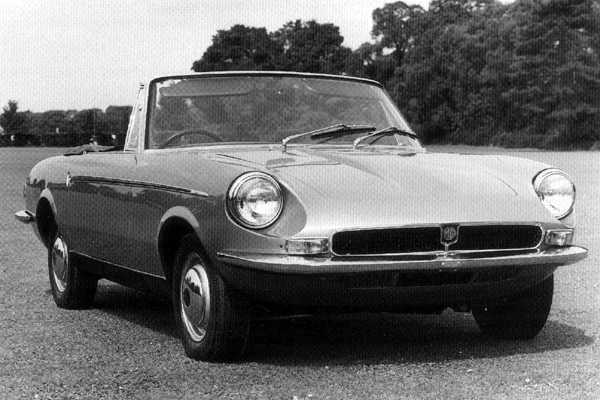 I reminds me of Lancias from the early 1960s when Nissan and Toyota were turning out cars that looked like they had come out of a cereal box. Zagato Mini currently for sale through eBay; shell based in Italy, all glass included! Not sure about the rear-lights of the Zagato Mini GT Coupe (the rear numberplate placement does not help either), might have looked better had the rear-lights been vertical more in the style of the Broadspeed Mini GT. Both mini coupe and rover coupe are really nice. 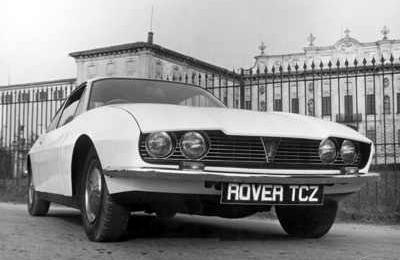 I don’t think there was any market for a mini coupe and the profit would have been small, but the Rover would have sold IMO.